Veterans Day is a reminder that Peace is the goal as the date 11-11 celebrates the end of the United States First World War, known as the war to end all wars. At this time, we pray for world peace and we pray that people everywhere can find peace so that we need not sacrifice any more warriors on a field of conflict. We ask that this be a time of healing and a day of honoring Peace. We ask that the wounds of war be healed in the hearts and minds of all we have sent forth to do battle. We ask for wisdom for governments and leaders everywhere to find the path to peace. We pray that war becomes unthinkable as a solution in the world, as we as a world realize that we only war against ourselves, for we are One World and One Humanity. Amen. Lord make it so. 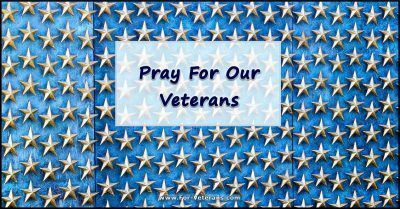 As a thank you and to facilitate healing for all the wounded warriors I am offering a collection of three guided meditations at no cost to veterans or any enlisted arm forces over the Veterans Day weekend. Please share it freely with any you think will benefit from using them. 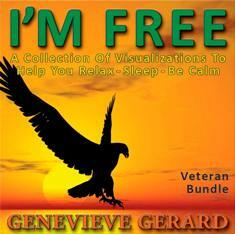 Copyright © 2017 Genevieve Gerard and For Veterans. All Rights Reserved.